Blur identification is one important part of image restoration process. Linear motion blur is one of the most common degradation functions that corrupts images. 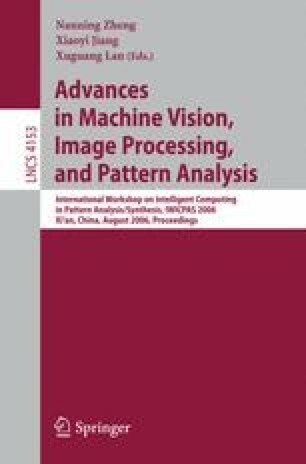 Since 1976, many researchers tried to estimate motion blur parameters and this problem is solved in noise free images but in noisy images improvement can be done when image SNR is low. In this paper we have proposed a method to estimate motion blur parameters such as direction and length using Radon transform and Feed-Forward back propagation neural network for noisy images. To design the desired neural network, we used Weierstrass approximation theorem and Steifel reference Sets. The experimental results showed algorithm precision when SNR is low and they were very satisfactory.